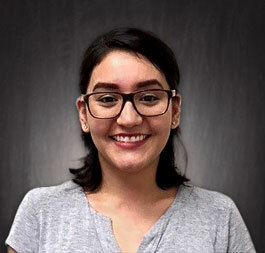 We are pleased to announce that Amaira Zamora has been promoted to the position of Human Resources/Payroll Analyst. Amaira will report to Diana Moreno, HR Manager, Mexico. Amaira joined Strongwell in March 2016 as Bilingual Assistant/Receptionist. She graduated with highest honors from Universidad Humanista de las Americas earning a Bachelor’s degree in Communication. Amaira resides in San Nicolas de los Garza with her husband. She enjoys singing, riding bicycles, and traveling. Currently, she participates in recreational races and will run her first 10k this year. Please join me in congratulating and supporting Amaira in her new role.